Being a parent of a special needs child or children is an extraordinary challenge. Trying to find help and support in your community and online can sometimes take far more time than you have available. That's why we're here. 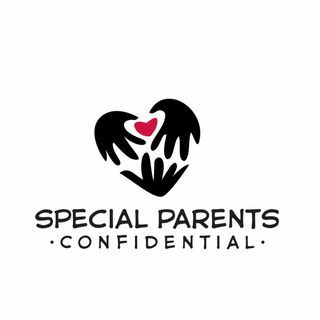 Think of Special Parents Confidential as your own personal support group. We interview experts on numerous subjects concerning special needs children. You'll find episodes on legal issues, medical issues, educational issues, political issues, religious ... Maggiori informazioni issues, social issues and specific special needs. Our guests include doctors, lawyers, politicians, educators, advocates, therapists, ministers, and other parents of special needs kids who have ideas to share. We've talked about treatments and therapies, ideas for better education funding, finding support in your community and seeing our kids through every stage of their lives. We are committed to making sure the information we provide you is credible, accurate, evidence based and peer-reviewed. Special Parents Confidential 49 Parenting Concerns.